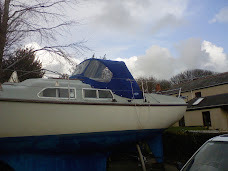 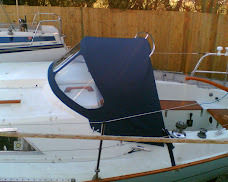 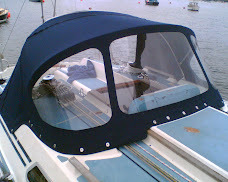 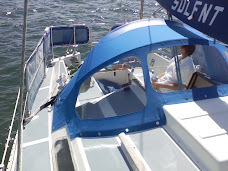 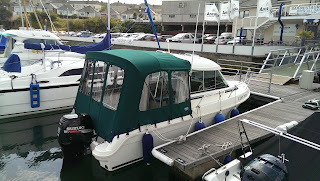 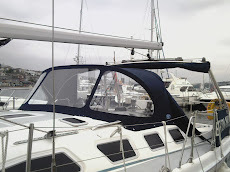 A very popular and practical motor boat in a variety of sizes and designs. 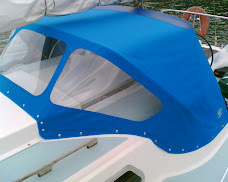 There are several options for covers, as shown in these pictures. 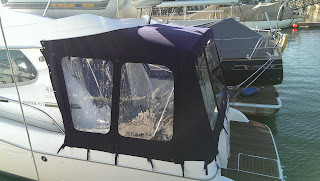 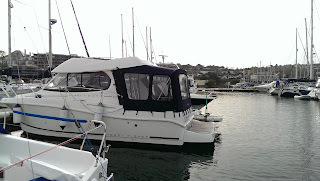 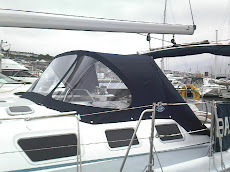 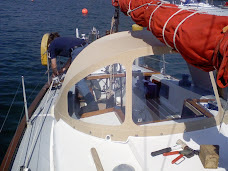 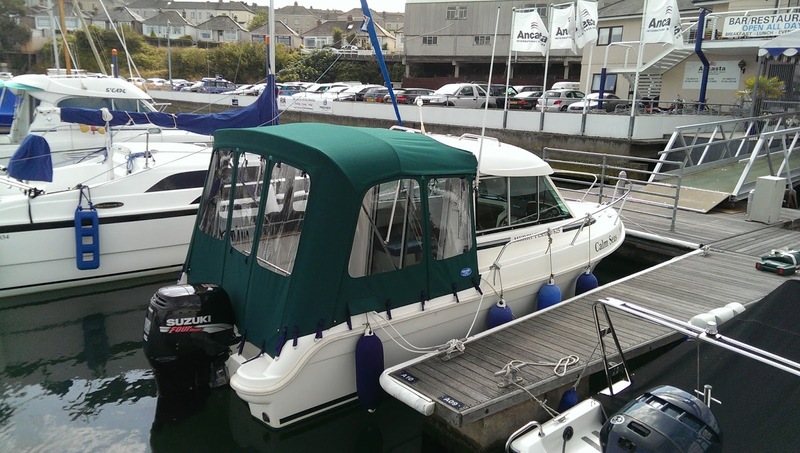 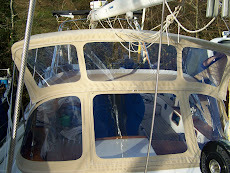 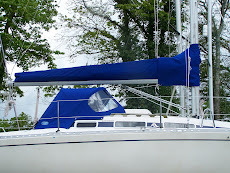 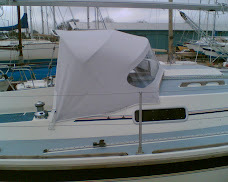 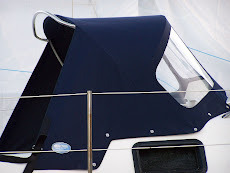 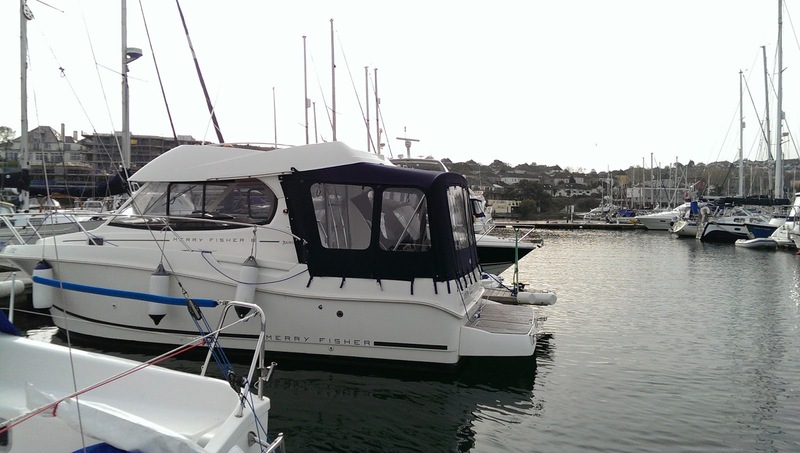 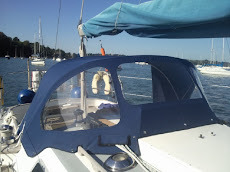 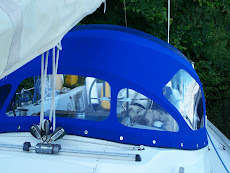 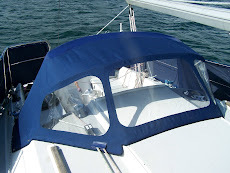 We will also design and fit the stainless work for the cover, and discuss your options with a meeting onboard.